New Windows 3 drivers for LaserJet 4 fom HP, updated 22 Jan. 93. 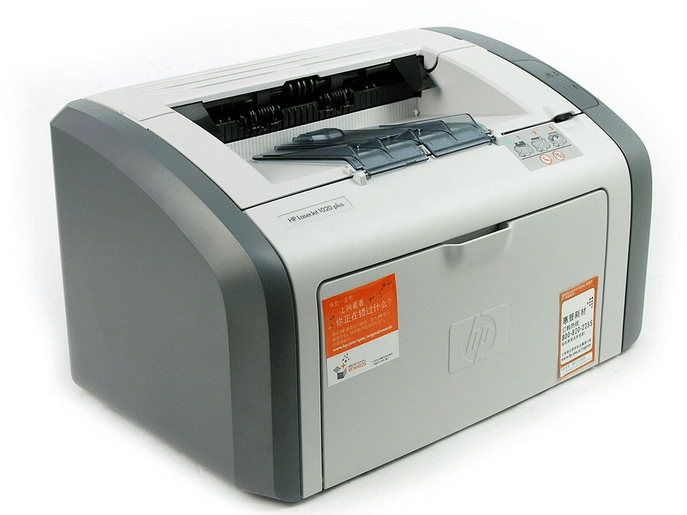 Hewlett-Packard HPPCL5E Printer Driver version 31.V1.08. Copyright (c) 1990, 1991, 1992 Hewlett-Packard Company. Copyright (c) 1985, 1986, 1987, 1988, 1989, 1990 Microsoft Corp. Copyright (c) 1988, 1989 Aldus Co.
font technology and the resident Intellifont typefaces. the Intellifont for Windows instructions. 2. Choose the Printers icon from the Control Panel window. 3. Choose the Add button. Unlisted or Updated printer (first printer in list). or Updated Printers dialog box and press [Enter]. 8. Choose Connect if the default port of LPT1 is incorrect. Support for 600 dpi Printer Resolution. supports graphics resolutions of 600, 300, and 150 dpi. At 300 dpi mode the driver supports 300, 150, and 75 dpi. Support for the TrueType typefaces. with the exception of Wingdings in L$ and Symbol in AS. more closely integrated Windows 3.1 solution. Support for the internal Intellifont typefaces. are: Printer Default, Light, Medium, Dark, and Off.